HI ADMIN, I GET A BAN " EYE TEST VIOLATION". I NEVER USING CHEATS OR HACK. BUT SOME HOW I GET BAN. WHY? I STILL CAN PLAY SINCE YESTERDAY, BUT TODAY SUDDENLY GET BANS. Please wait for a root admin to review your appeal. ... what about no ? what do u mean? i got only 1 acc. i dont have other account. (Jan 17 2019, 08:16 PM)ȠAIGEL Wrote: Please wait for a root admin to review your appeal. 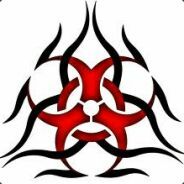 Set your Steam profile to public. I'll review this ban later today. 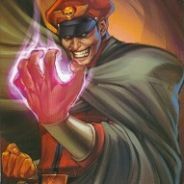 (Jan 18 2019, 02:34 AM)M. Bison Wrote: Set your Steam profile to public. I'll review this ban later today. Hi... thanks... done set my profile to public.